Take a more adult approach to dessert, one that doesn’t overdo the chocolate and frosting. 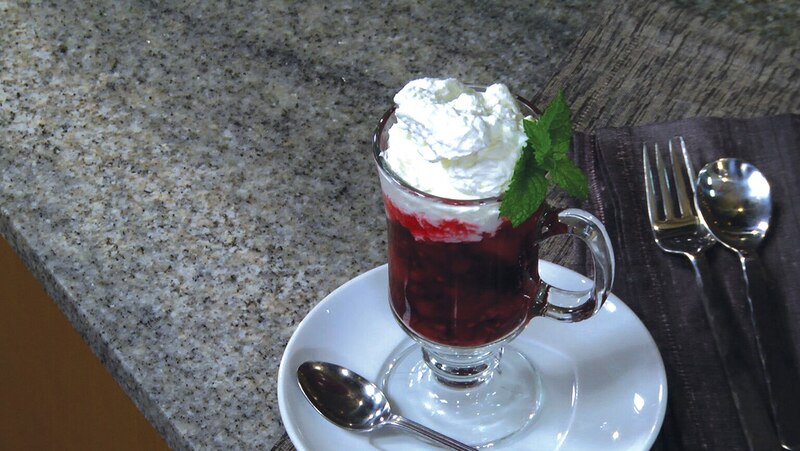 You’ll learn how to make bachelor’s jam (a fruit jam blended with spirits) and use it for unforgettable variations on parfaits and summer puddings. Then, focus on the myriad ways to build a delicious cheese plate.